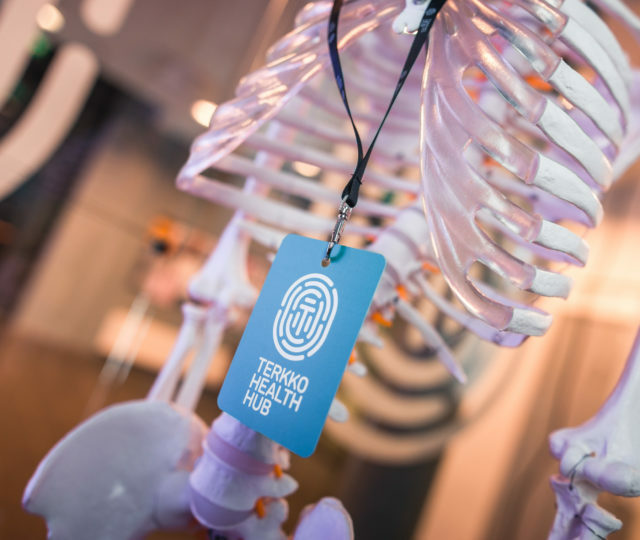 Terkko Health Hub is a startup community, a co-working area and an event space focused on health and life sciences. It’s a place for all health enthusiasts to build amazing businesses and projects together. Located in the heart of Helsinki’s medical campus, we are the junction to the university hospital HUS, the Faculty of Medicine of Helsinki University and HiLIFE, the Helsinki Institute of Life Science. Who are Terkko Health Accelerator’s reshapers of healthcare? 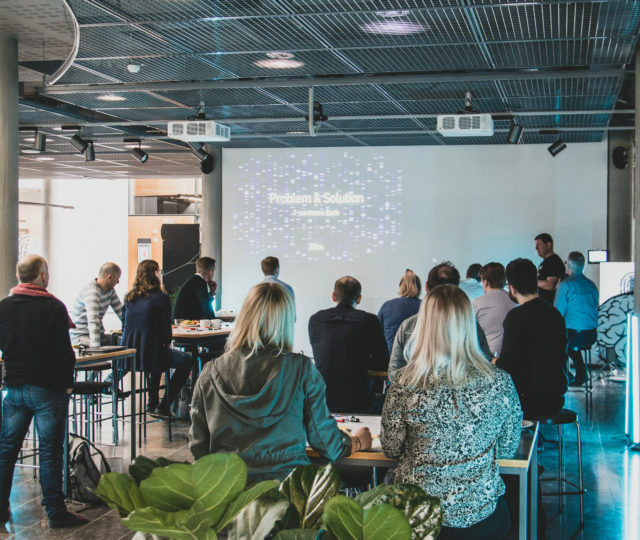 Last weekend the eight participating teams gathered under Terkko Health Hub’s roof to begin their accelerator journey. Click the link to read all about who they are and what they do. There's no time to waste. 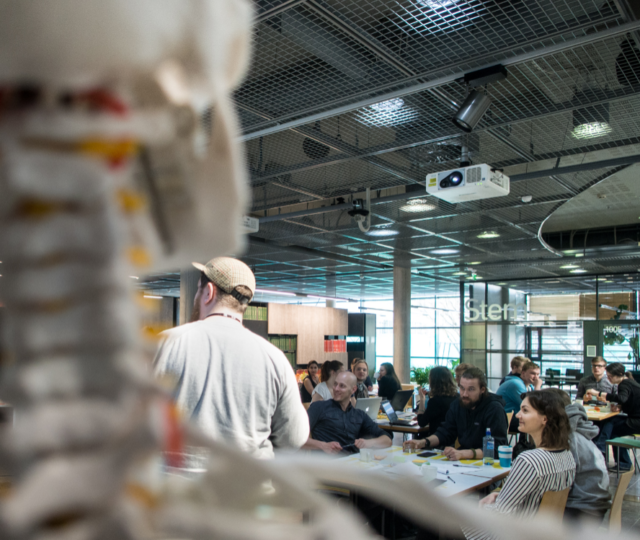 This is the last day to apply to Terkko Health Accelerator – you know what to do. Tick tock tick tock... Only 3 days left to apply to Terkko Health Accelerator. Take the next step with your early-stage team and take part in the 9 weeks filled with intensive work, heaps of expertise and an opportunity to take your ideas into actions. Don't miss out on this, send in your application today. Wonder what to do this weekend? Why not apply to Terkko Health Accelerator! The pros list of Terkko Health X keeps on growing. 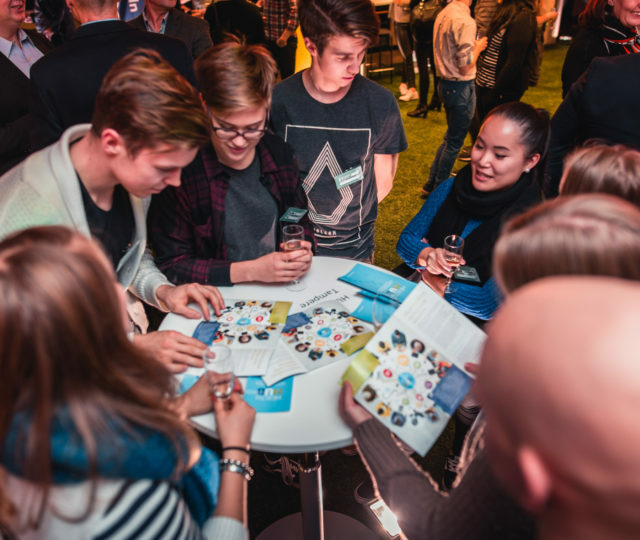 Did you know that addition to all the other things, all the participating teams get Upgraded - Health Startup Association of Finland's 12-month membership -30%? The non-profit organization for health and wellbeing startups will make sure that no good health innovation gets lost or forgotten. No need to hesitate, apply this very day. Your time runs out on Mon 8 April.